A kitchen is not just a place for a fridge or a table, it is the center of your home. It's a place to cook family dinners, entertain guests, and help your kids with their homework. To accomplish all of this, you need a design that will suit your ever-changing needs and bring your dream kitchen to vibrant reality. 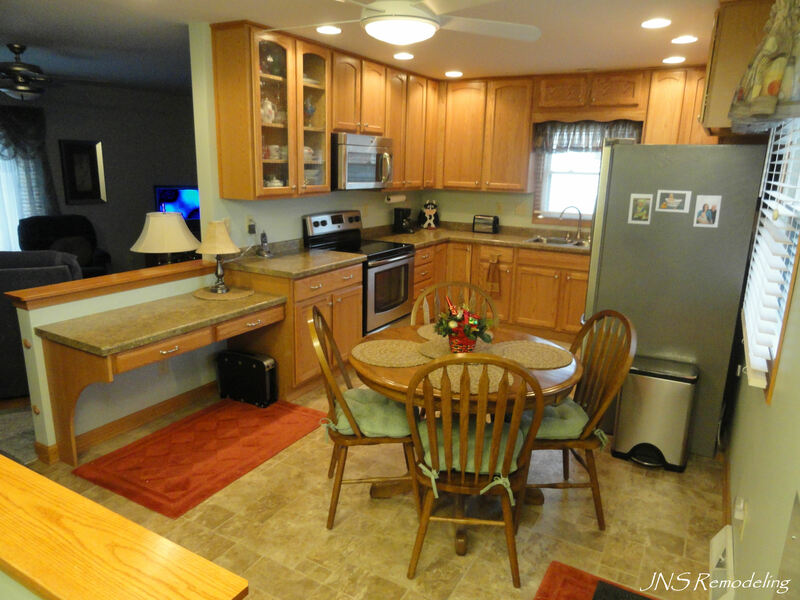 With JNS Remodeling, we can help you to create that beautiful, personalized space you have always wanted. From updates to overhauls, we can handle all the essential elements of your custom kitchen remodel. We will help you to choose the perfect accents for your ideal space such as laminate or hardwood flooring, windows, tile, countertops, and so much more. With your input, we can create a 3D rendering of your perfect kitchen. From there, any changes can be made and unforseen issues are easily corrrected. We’ll provide the very best in personalized service and interior redesign to truly bring your vision to life.